Hubei, the roof of central China, located in the middle reaches of Yangtze River, has an advanced water transport systems. 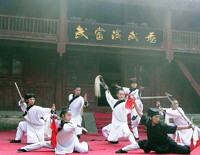 Endowing beautiful natural landscapes and abundant culture heritage, you’ll delight more by visiting Yellow Crane Tower of Wuhan, exploring Wudang Kung Fu in Wudang Mountain, world cultural and natural Heritages, taking Yangtze Cruise to Three Gorges from Yichang, standing at Jingzhou Ancient City Wall to dig out the Chu Culture and prosperity in old days. 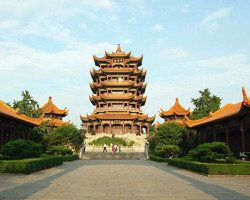 Find more Hubei highlights offered by China Discovery with best price. Welcome to Hubei, the home of wonders! Cities of Hubei illustrate great history, cultural and natural landscapes. 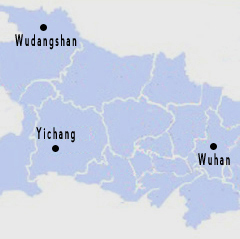 Spend 2-9 days city tours to explore Hubei feature in Wuhan, Wudang Mountain, Yichang and more. 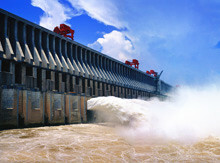 Hubei makes easily transfer to Chongqing and Shanghai by waterway of Yangtze River. 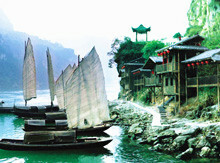 Why not spare 5-9 days from Yichang/Wuhan for a Yangtze Cruise tour and visit riverside cities. 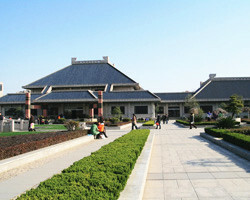 Take better usage of your time in China by gathering more destinations with wonderful Hubei. 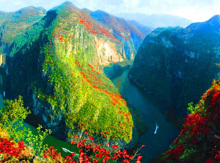 Now we’ve pick out some typical China tour packages of Hubei to discover extensive culture and nature of China. 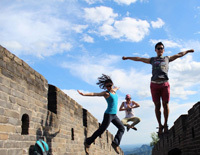 This tour highlights famous landmarks and most popular cities to offer a dazzling China from ancient sights to modern marvels, from natural beauty to manmade wonders. 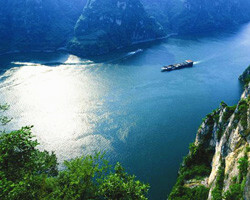 Also a leisurely Yangtze River Cruise to enjoy! 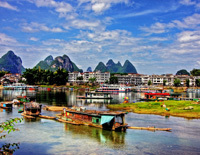 This tour combine the spectacular natural sights in Guilin & Yangshuo with the classic attractions of the capital city Beijing and modern metropolis Hong Kong & Shanghai. 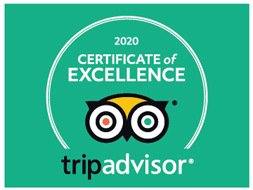 Go for it, you'll feel like bathing in deep river of history, culture & folklore. 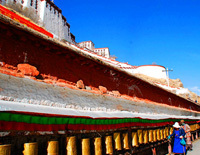 In this tour you'll experience all the highlights of China. 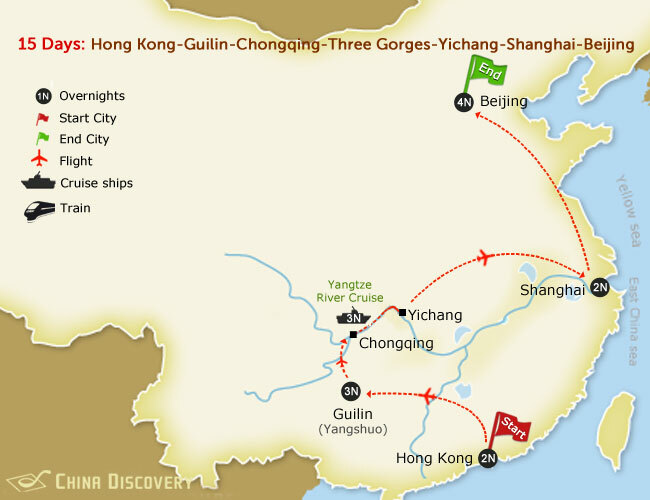 Discover the paradide in Tibet, sit with and hug the cute pandas in Chengdu, visit the golden triangle cities, and more importantly have a 3-day relaxing trip on Yangtze River.